How many Cathryn A. Fisfis bags went to Longwood Gardens this summer? An Octavia clutch and two Maggie pouches! 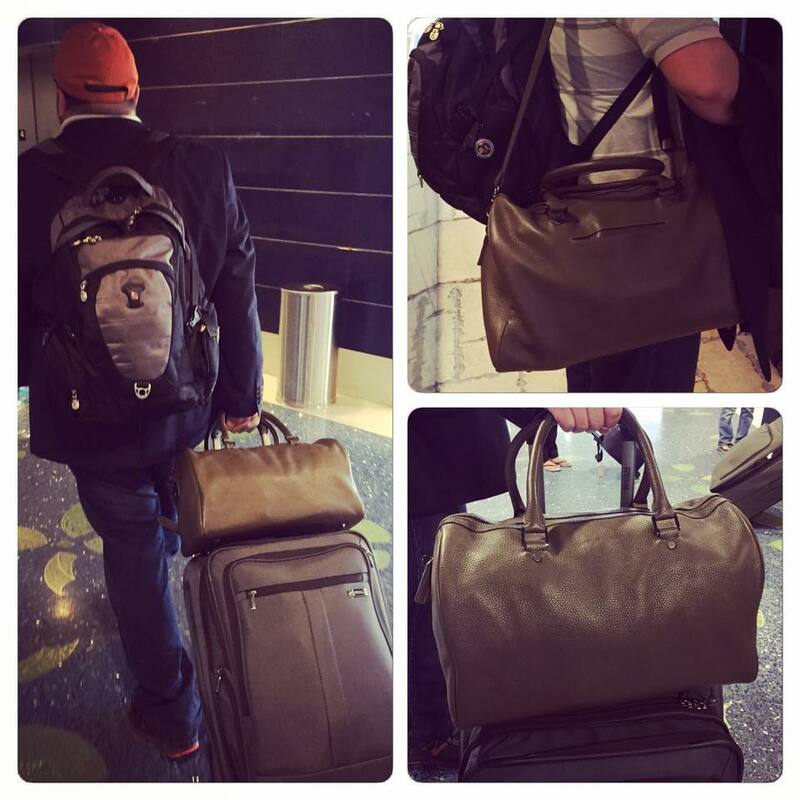 My hubby, traveling in style through Miami International Airport with the beautiful and functional Nicole satchel.. Nicole is not only a great diaper bag and handbag but it makes a great weekender for the men as well!! Thank you so much to everyone who helped support our KICKSTARTER Campaign!! Because of you, we were successfully funded!! My project is officially up on Kickstarter!! Check it out & pass it along!! Mama's Inspiration...& Photo Shoot Crasher! Growling at the lighting fixtures during the photo shoot w/ Matt Gruber! http://www.gruberpix.com/ So much fun!! You can't go wrong with elagant neutrals! A must for Spring/Summer '15! 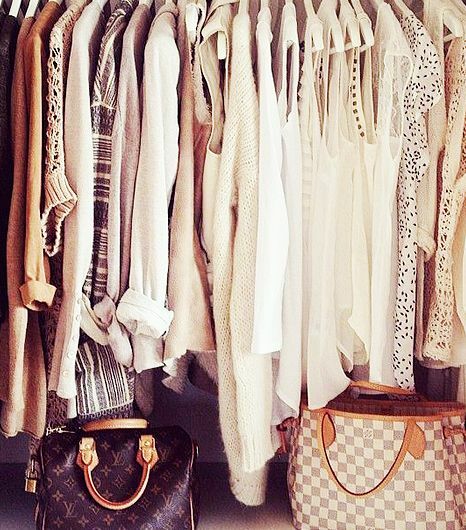 Throw in Louis Vuitton and you're set!! A Spring 2015 Trend...BOYFRIEND JEANS! The start of my creation..
As a Mom of a toddler, I’ve gone through my fair share of diaper bags. I had the one I registered for that was bought for me at one of my showers (yes, I said showers with an “s”, I’m Greek so of course we had to split it into two groups because of the quantity of loud ladies in one room) It was nice, lightweight, neutral, heather grey color with cream trim, waterproof lining and not overbearing but defiantly screamed diaper bag. I then had both Mothers offer up designer diaper bags. My mom found a beautiful Michael Khors handbag that could work for a diaper bag except it was lacking pocket space and my mother-in-law found a Coach diaper bag that was very nice but not quite me. Neither were quite my style so I respectfully declined. They tried, I’ll give them that but at the end of the day, carrying a diaper bag is like carrying a handbag. And for most of us, it doubles as our handbag for the first year. It has to be something that you’re comfortable with; it’s part of your personal style so it needs to reflect your taste. Once our little man was born, I quickly learned that the gray diaper bag was not big enough to haul around the arsenal of stuff that comes along with an infant. I then moved to my second diaper bag, a large, chocolate brown with lime green lining & silver hardware (picked something my husband wouldn’t mind carrying either), with many pockets, an insulated bottle section and outer wipes section (so convenient) and huge interior section for everything. I have to say aside from the fact that it too screamed diaper bag, I loved it. Although it soon became bulky and cumbersome and heavier than my actual child. And as my son grew older I learned I didn’t need everything that I was hauling around. I needed a new arsenal of toddler appropriate items. So I moved over to my handbags. I went through bag after bag (all of which I had a very fond memory of carrying before baby) and realized that none of them were an appropriate diaper bag. So I went shopping. Yes, my husband loved that. Another excuse to buy another handbag. I quickly learned that there really wasn’t anything out there that was fashionable AND functional for mom’s to carry around. My husband even humored me and told me to look at the designer diaper bags, Marc by Marc Jacobs, GUCCI, Kate Spade, Burberry and many more. Aside from the Marc by Marc Jacobs none of these designers reflected my personal style. While they had a diaper bag in their line, it wasn’t necessarily a functional diaper bag. The main problem about the designer bags is that the diaper bag is the last style to be designed and created for the season. 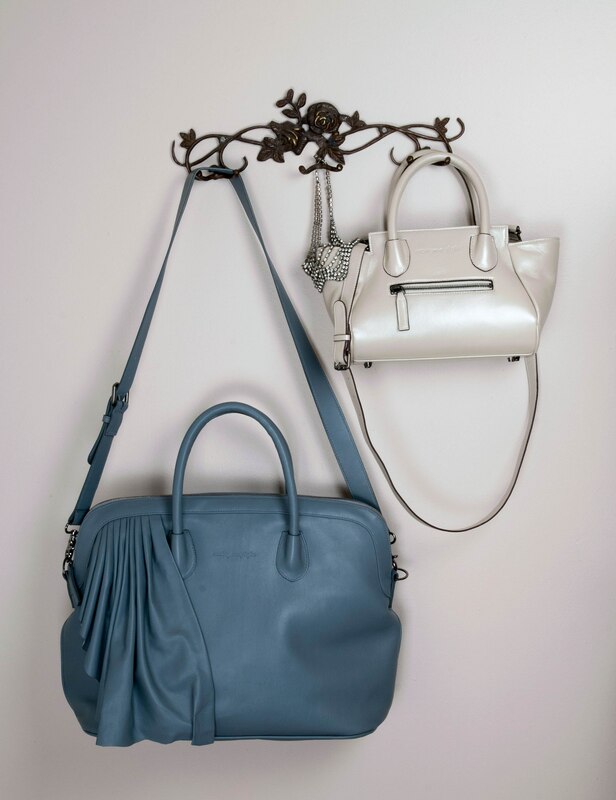 Designers do their best with the handbags and then are usually burnt out by the time they get to the diaper bag in the collection and most of them are not Moms who know what needs to be in a diaper bag. I’ve even heard some refer to the diaper bag as “birth control”. And before baby, I probably would have said the same thing. So instead of starting my debut collection with handbags, I’m creating diaper bags. Fashionable and functional diaper bags. I’m taking my knowledge and experience as Mom, along with many of my Mom-friend’s, and my fashion background and designing bags that the modern day, fashionable Mom would love. Who’s to say that just because you’re a Mom now, you can’t still carry a luxury bag? 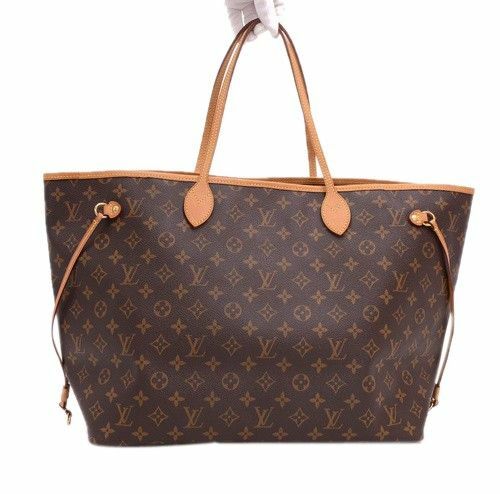 Style before & after becoming a mom..
My style before becoming a Mom..
My style as a Mom..
My current "diaper bag"...the Louis Vuitton, Neverfull GM. Also doubles as my work bag and weekend bag.